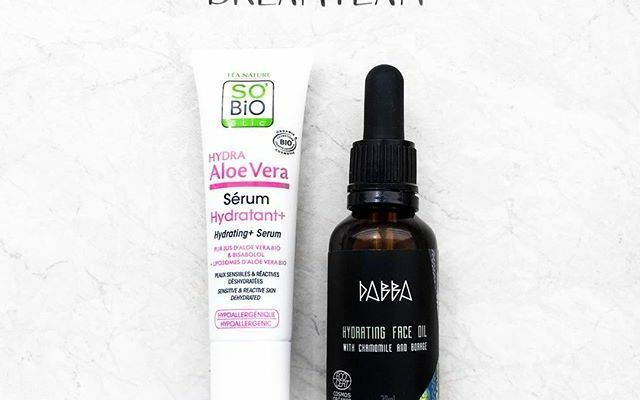 My current dream team, When it comes to facial care! 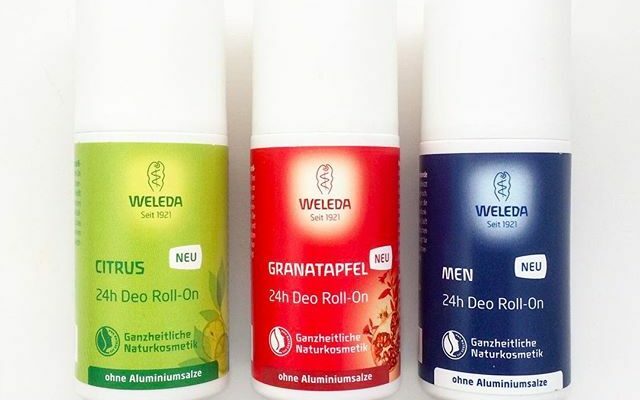 There is news from Weleda! 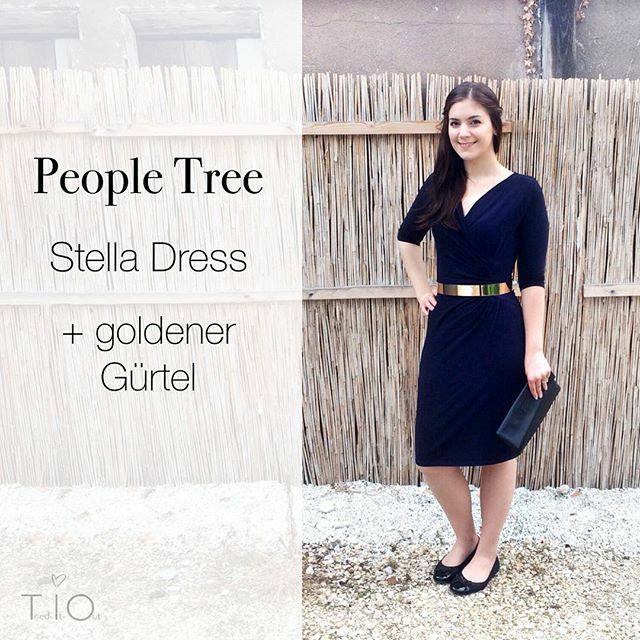 Finally I got the new alverde counter to face and landed three products in the shopping basket! 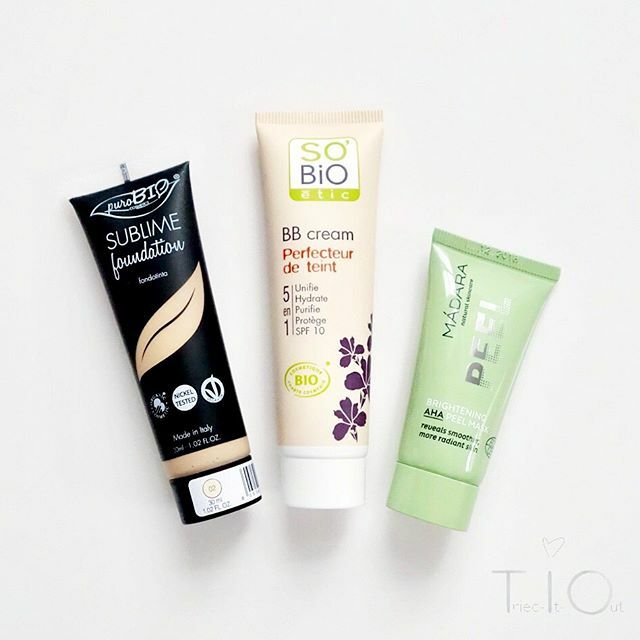 Ein kleiner Ecco-Verde und Najoba.de Haul mit der Purobio Foundation 01, der So Bio Étic BB-Cream in 01 und der Mádara Peel Maske. 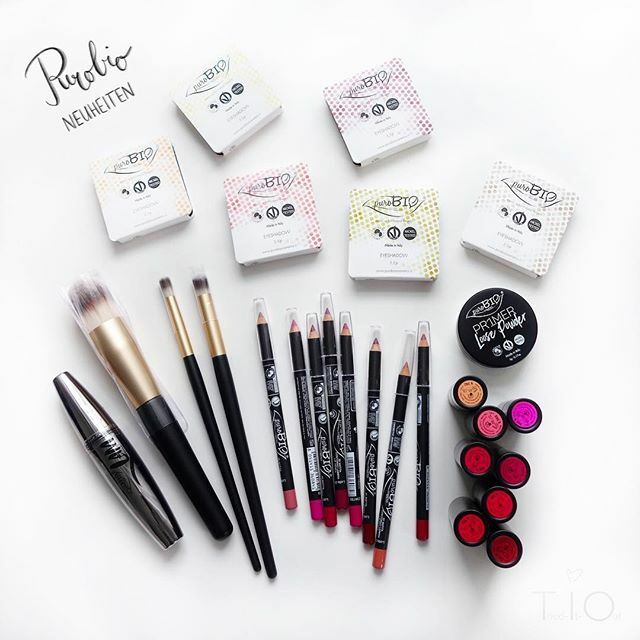 The new products are in the autumn/winter 2016 by Purobio. 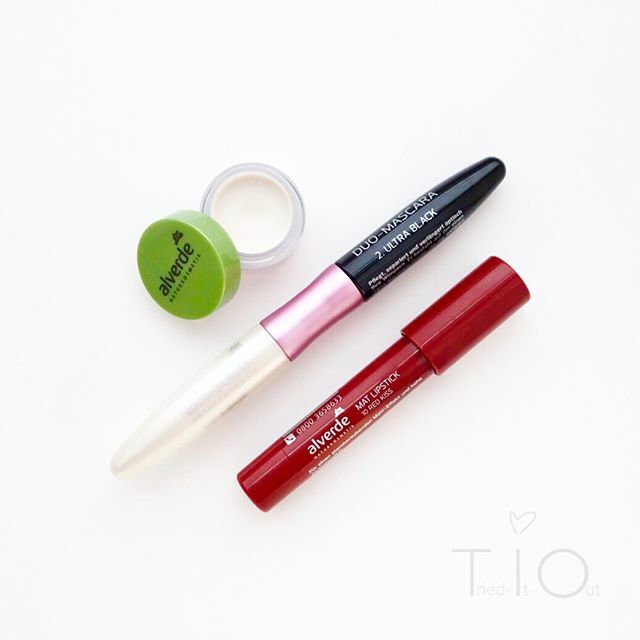 Among them are lipsticks, eyeshadow, a loose powder and a mascara! 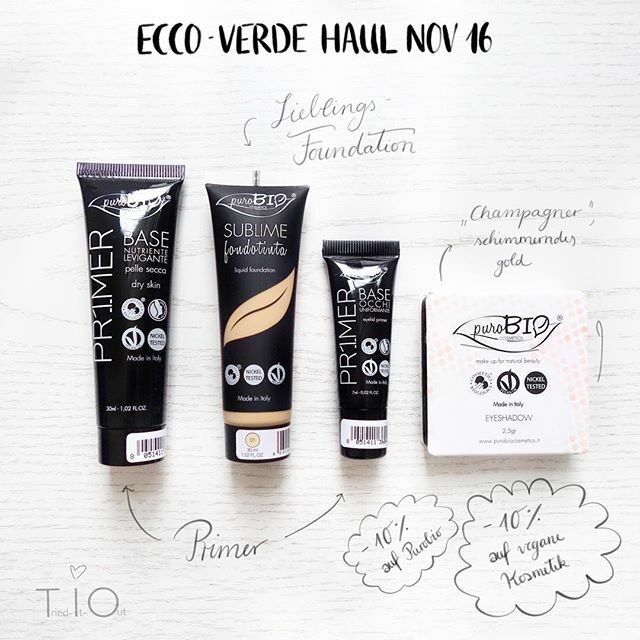 Currently there are 10% on Purobio and 10% on vegan cosmetics at ECCO Verde. Therefore I used the chance and me my Lieblingsfoundation, the primer for dry skin and eyes as well as the shimmering eyeshadow “Champagne” ordered. 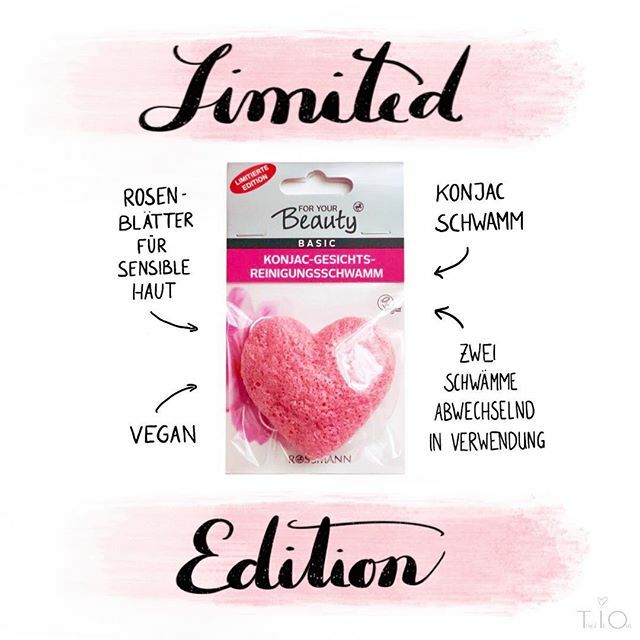 What a sweet new Konjac sponge of ForYourBeauty at Rossmann in heart shape! I prefer using the pink version with rose petals extract for sensitive skin.